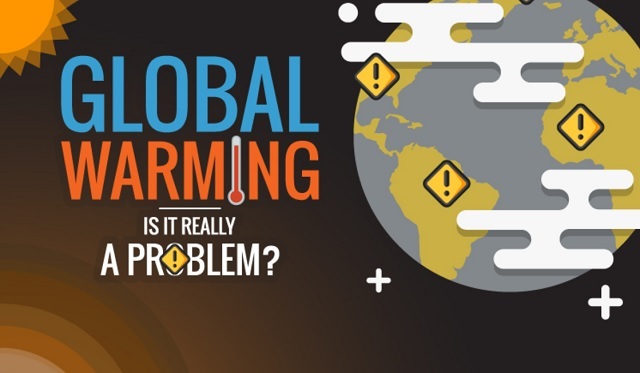 Global Warming Is It Really a Problem? #infographic ~ Visualistan '+g+"
There are ‘climate change deniers’. A small minority of people who, in the face of overwhelming evidence, maintain that climate change is a conspiracy theory, something that is not happening. Most psychologists believe that deniers do so because it affects their social and/or economic position in the world. Hence, oil barons don’t want people buying solar panels or electric cars for obvious reasons.